What Sustains You As A Teacher? Why is being a teacher worth it? What is it that draws you to the classroom? In the past year, especially, I have thought long and hard about why it is I chose teaching. After a six-year hiatus to stay at home with my two children, I decided to return to the classroom this last year. As I re-entered the workforce, I found myself wondering why and how I had, again, chosen teaching as my path. More precisely, I found myself reflecting on what sustains me in a field that is difficult, time-consuming, underpaid, often criticized, routinely scapegoated, and typically misunderstood. The answer is both simple and multi-faceted: Curiosity. In my classroom, I wonder aloud how a writer crafts her prose. I ask my students to be critical inquirers, to ponder the complexities of a text and resist easy answers. And among my colleagues, we question our practice and investigate new ways to engage with the content and with our students. As a community of teachers we, too, are a community of learners who puzzle over the how and why kids learn. At our best, teachers are explorers – curious about not only the material of the course but about how best to communicate our passion to students. Read more at Well Mixed, an Amherst College alumni blog. What sustains you as a teacher? Is it curiosity, or something else? Tell us in the comments. 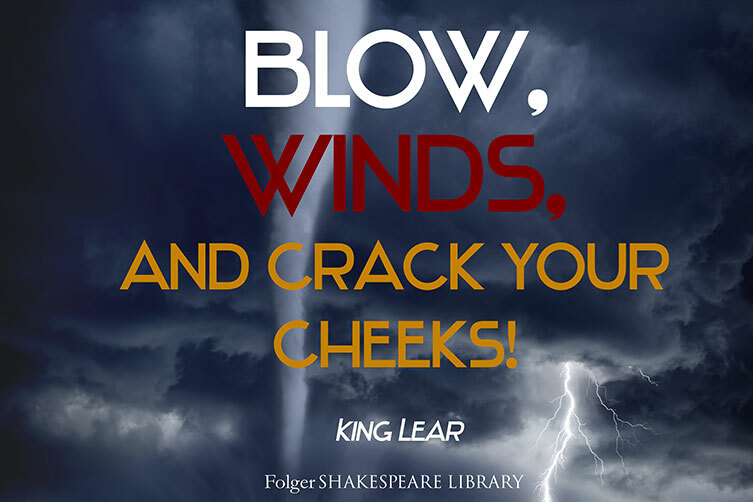 It’s September and the weather is cooling down, but your students’ love for Shakespeare is warming up, right? Okay, maybe not love like, “will you go to the homecoming dance with me?” love, but maybe a lukewarm shyness sort of love? Your students aren’t ready to dance with Shakespeare, but definitely have been making eye contact and passing notes in class (or sending iMessages for you techie-teachers?). My new batch of students haven’t experienced too much Shakespeare yet, but I have been dotting my daily lessons with a little bit of Shakespeare and performance-based instruction. By prom, they’ll all be asking their new love Super-Shakes to be their date. First Folio on display in the Exhibition Hall at the Folger Shakespeare Library. 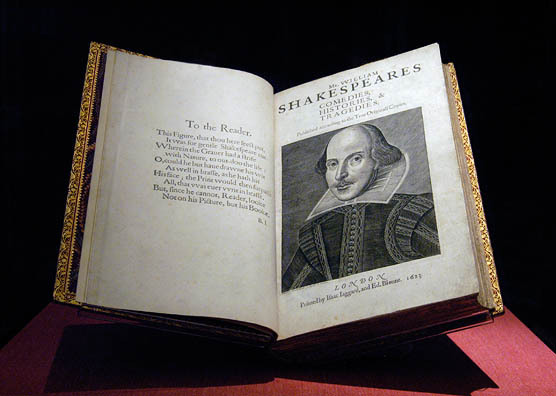 Just how important is the First Folio? 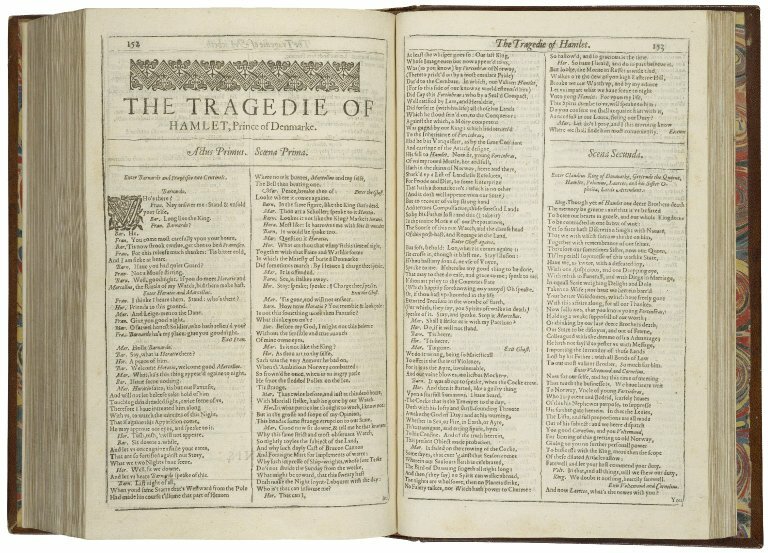 Well, the First Folio is the only source for eighteen of Shakespeare’s plays, including Macbeth, Julius Caesar, Twelfth Night, The Tempest, and As You Like It, all of which would otherwise have been lost. Imagine taking your students to see one of these books! The Folger holds 82 copies of the First Folio, about a third of those still in existence, and by far the largest collection in the world. If you happen to be teaching in the DC area, it’s not too difficult to arrange a class trip to the Folger Shakespeare Library. But for those teachers in other parts of America, we have something for you to look forward to. In 2016, we’ll be taking the First Folio on the road – to every state in the U.S. Encourage your local institutions to apply to host a First Folio! This opportunity is open to public, academic, and special libraries; small museums; historical societies; and other cultural venues. Online applications must be submitted by October 24. This traveling exhibition is offered by the American Library Association (ALA) Public Programs Office, in collaboration with the Folger Shakespeare Library and Cincinnati Museum Center (CMC). The tour is made possible in part by a major grant from the National Endowment for the Humanities: Exploring the human endeavor. Learn more at https://apply.ala.org/shakespeare. 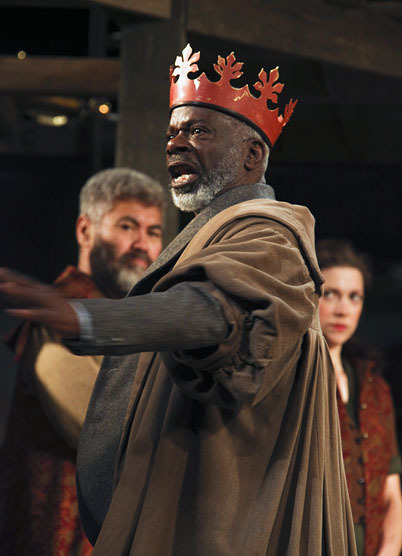 Joseph Marcell as King Lear. Photo by Ellie Kurttz. Performances of Shakespeare’s Globe: King Lear began last Friday at Folger Theatre, so we thought this would be an opportune time to share a unit plan based on Shakespeare’s famous play about a father and his three daughters. The unit plan, featured on our Shakespeare in American Life website, comes from English teacher Keith Muller. Over the course of several weeks, students will examine the relationship between tragedy and patriarchs in King Lear and William Faulkner’s As I Lay Dying. Visit Shakespeare in American Life to see the complete unit plan. Find more Lear-related teaching resources on our website.